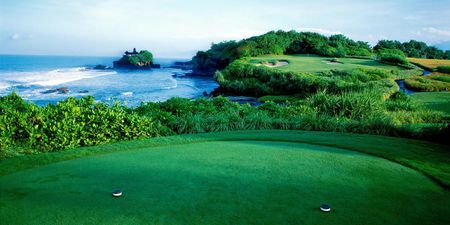 As is true of golf throughout much of East and Southeast Asia, it was a collection of various English explorers, traders and railroad engineers who introduced the game into Indonesia. 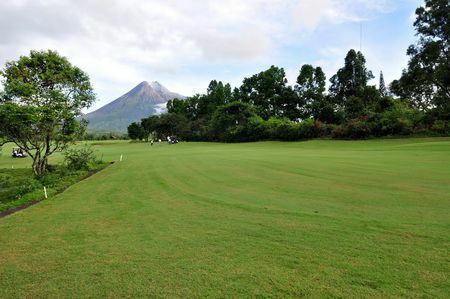 As early as 1872 the Brits established the Batavia Golf Club, which became the Jakarta Golf Club sixty years later, an institution that continues to include among its membership the business and society elite of the capital city; former president Suharto is known to have given over his Monday afternoons to playing a nine here. 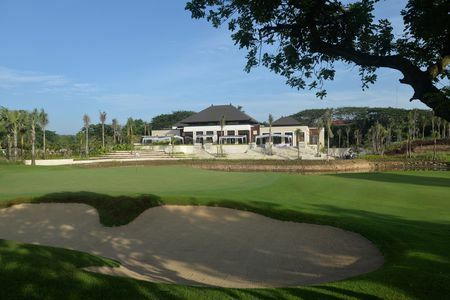 The course still offers a charming and peaceful round, even though it is a bit constrained after ceding a hundred acres of its grounds to the nearby university, and can no longer host major tournaments like the Indonesian Open as it once did. 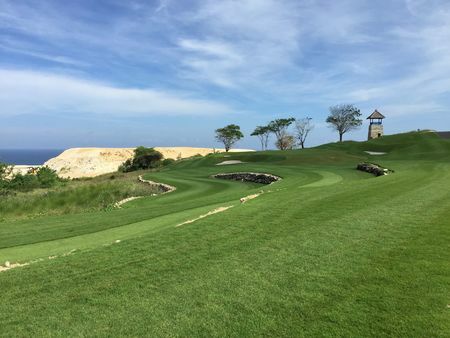 There are now some 150 courses open for play in Indonesia. 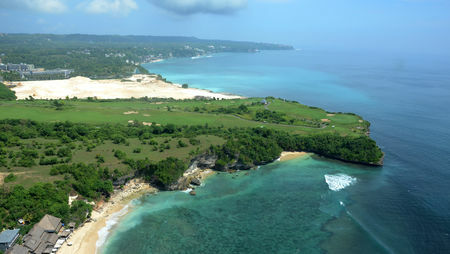 Championships are naturally a significant aspect of tourism in the country, and the Indonesian Open and Jakarta Open Championships early on became fixtures of the Asian and European tours. In the previous century, the game was played here mainly by non-natives and a few of the locals who associated with them.  Beginning in the Nineties, however, golf has taken off in stride with economic growth in the region, though it remains in most respects an elite pastime. 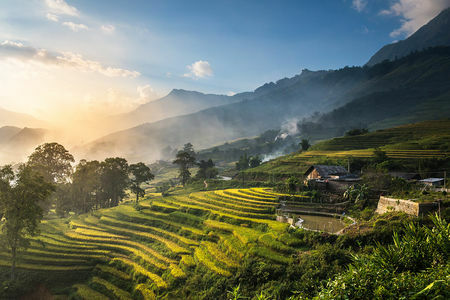 As a consequence, most courses have tended to be associated with real estate developments and resorts. These enterprises have the money to bring in some top design talent, including Peter Thomson and Greg Norman from Australia, and Arnold Palmer, Jack Nicklaus and Robert Trent Jones II from the US. 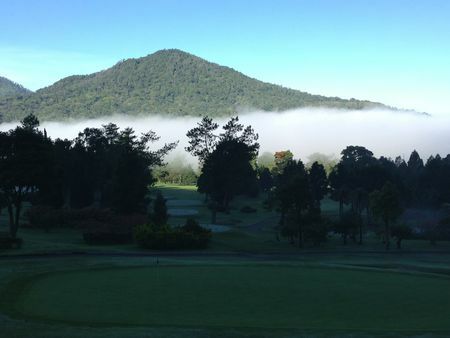 Outstanding examples include the sprawling Damai Indah Golf and Country Club, with one course each from Nicklaus and Jones, Norman's exquisite work for Nirwana Bali Golf Club, and the course at Rimba Irian that the team of Bill Coore and Ben Crenshaw carved out of the rainforests of Papua New Guinea.